EghtesadOnline: Iran is carrying out its commitments under its nuclear deal with major powers, the head of International Atomic Energy Agency, Yukiya Amano, said in the text of a speech posted online by his agency on Wednesday. 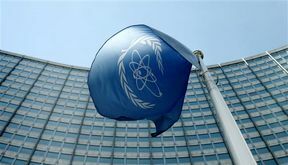 EghtesadOnline: The International Atomic Energy Agency (IAEA) has once again confirmed that Iran is living up to its commitments under the 2015 multilateral nuclear agreement. 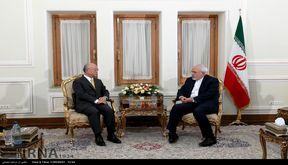 EghtesadOnline: Iran's Foreign Minister Mohammad Javad Zarif and visiting Director-General of the International Atomic Energy Agency (IAEA) Yukiya Amano on Sunday stressed the need for the compliance of all parties to the Iran Nuclear Deal. 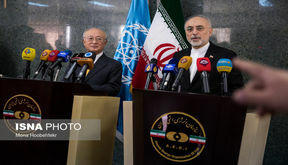 EghtesadOnline: The Director General of the International Atomic Energy Agency (IAEA) Yukiya Amano didn’t ask for inspection of Iranian military sites, the head of Atomic Energy Organization of Iran (AEOI) Ali Akbar Salehi said. 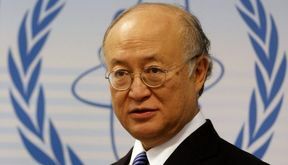 EghtesadOnline: The Director General of the International Atomic Energy Agency (IAEA) Yukiya Amano arrived in Tehran. EghtesadOnline: The Director General of the International Atomic Energy Agency (IAEA) Yukiya Amano will visit Tehran on Saturday. EghtesadOnline: Iranian deputy foreign minister stressed that Tehran has fully implemented all its commitments under the nuclear deal and the International Atomic Energy Agency (IAEA) verified and confirmed the issue. 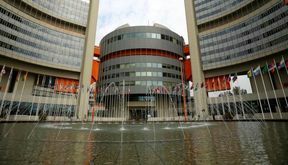 EghtesadOnline: The head of the International Atomic Energy Agency (IAEA) has reassured Iran that political developments, particularly in the United States, will not influence the organization’s reporting on the Islamic Republic. 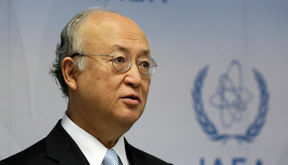 EghtesadOnline: The head of the International Atomic Energy Agency (IAEA) has rejected criticism that the organization under his watch is being “too soft” on Iran.